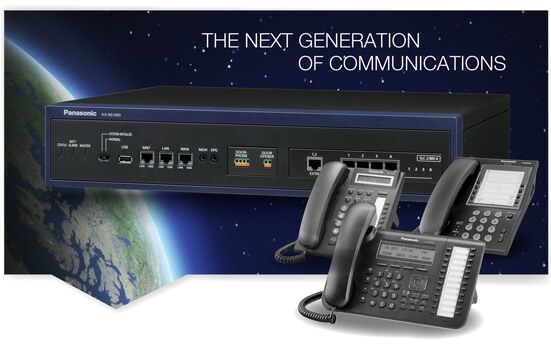 Introducing the Panasonic KX-NS1000 offering a full range of business communication solutions with the flexibility to support nearly every customer in a range of environments from small offices, to larger, multi-site enterprises. KX-NS1000. An innovative unified collaboration and communication environment, including desktop tools, voicemail, call recording, and an interactive voice response system (IVR). Business Call Rates and Line Rental. Are you paying too much?